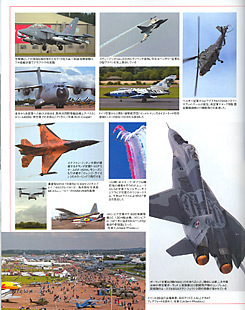 Royal International Air Tattoo (photo support by CJ v Gent). 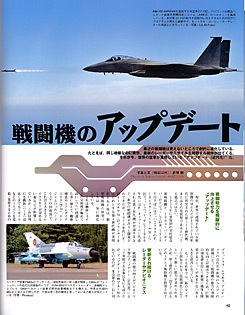 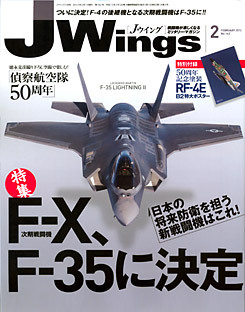 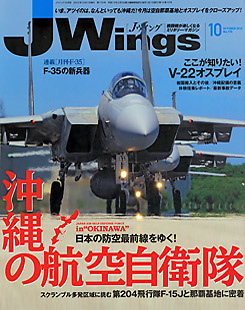 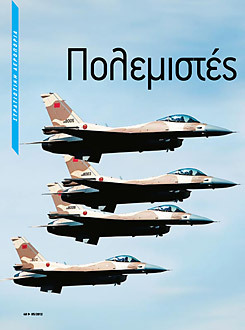 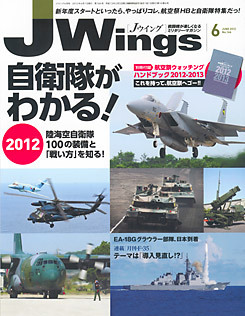 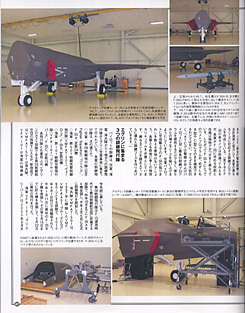 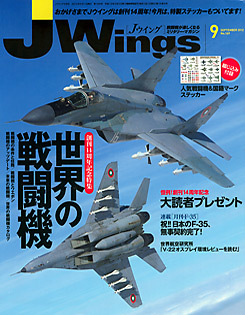 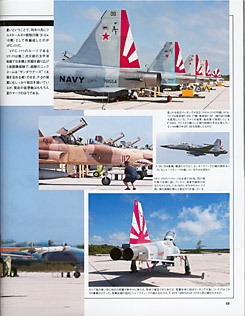 The World Fighters (photo support). 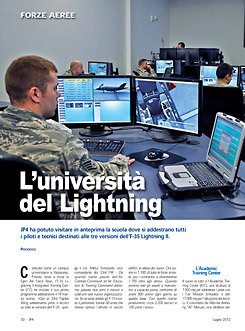 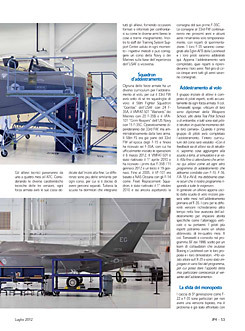 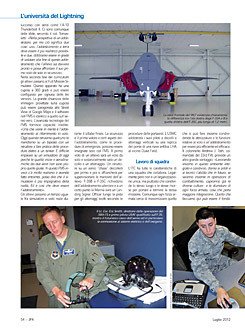 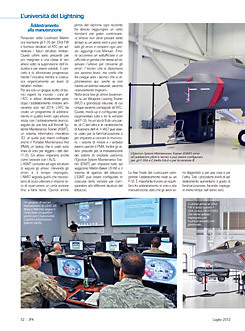 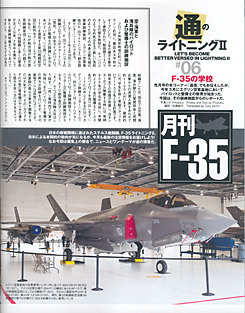 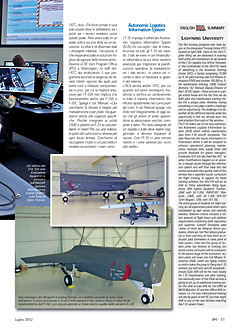 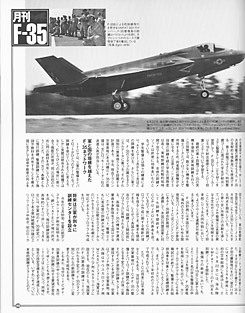 F-35 Training at Eglin Air Force Base. 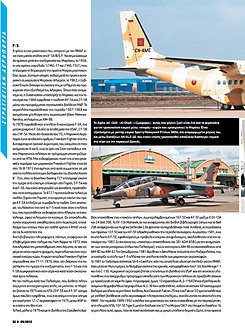 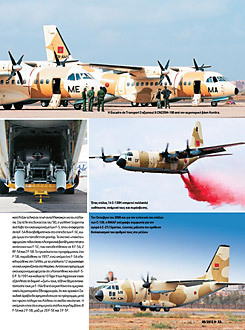 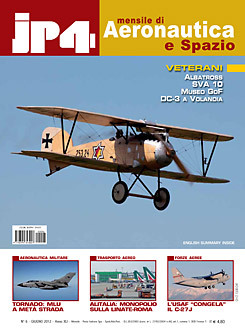 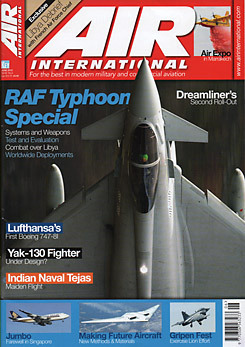 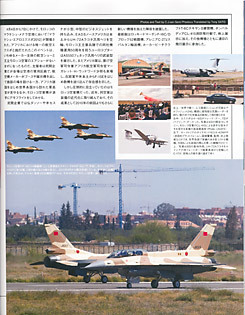 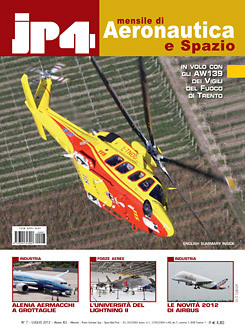 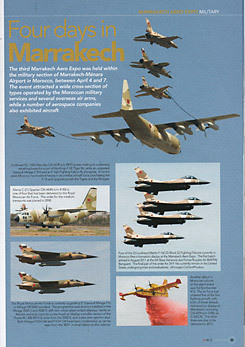 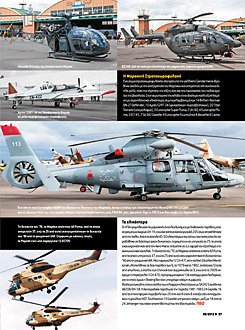 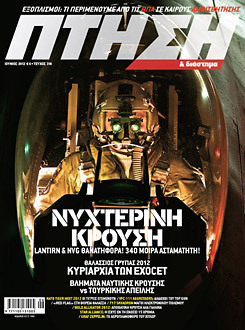 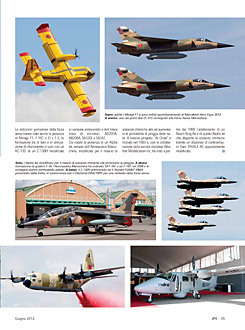 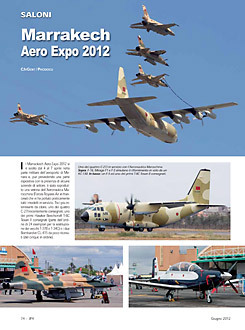 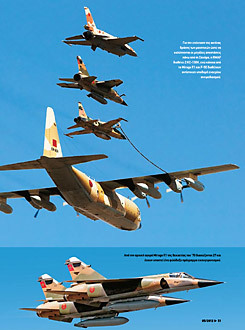 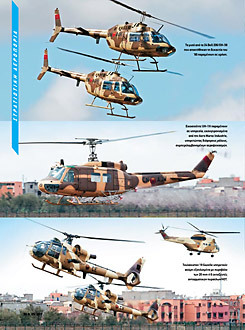 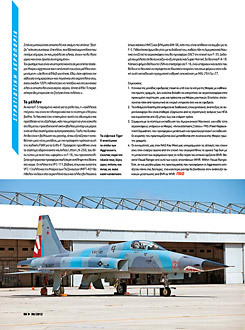 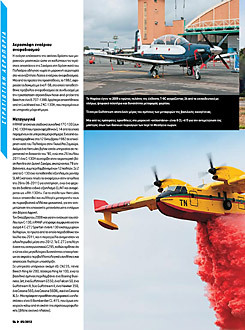 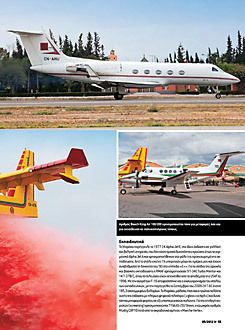 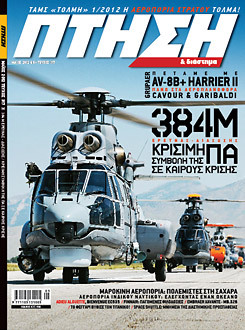 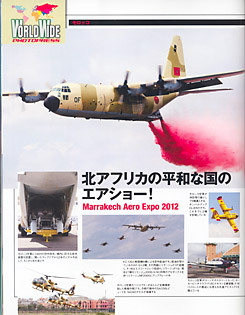 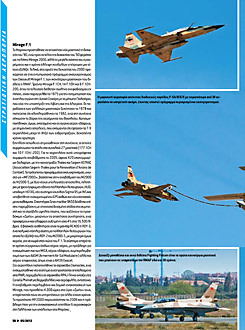 Marrakech Aero Expo 2012 report. 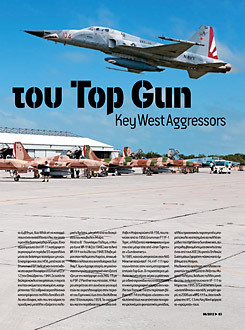 VFC-111 'Sundowners' at NAS Key West. 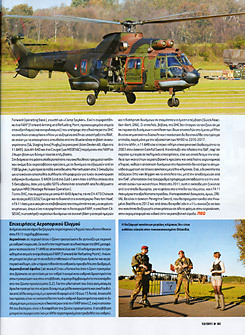 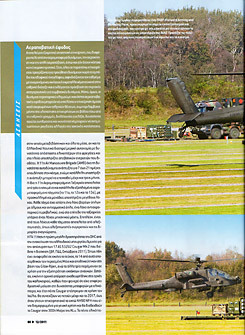 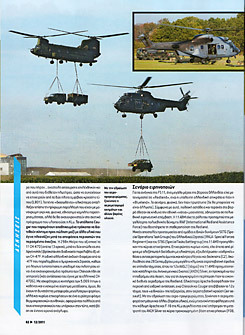 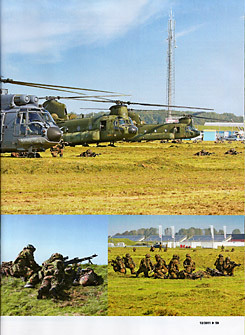 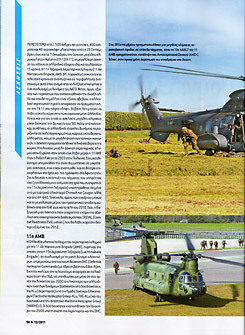 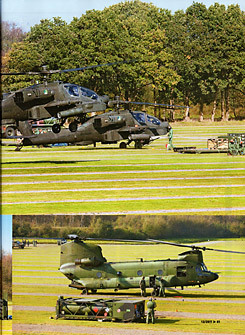 Report on Exercise Falcon Autumn 2011 in The Netherlands. 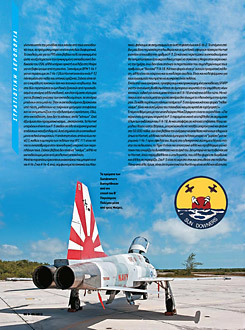 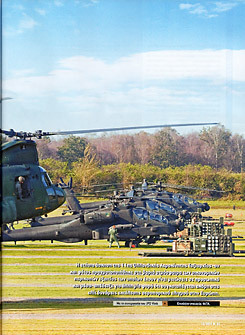 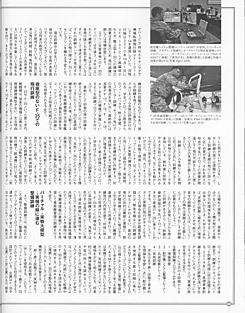 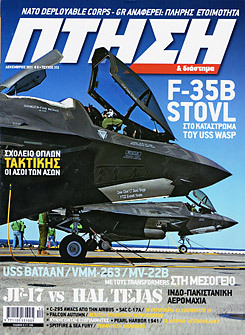 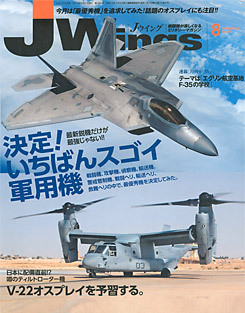 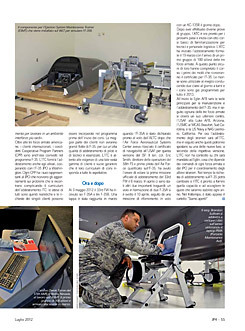 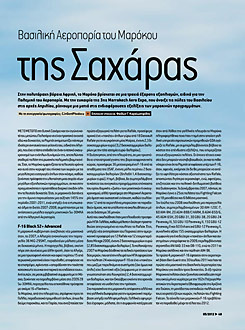 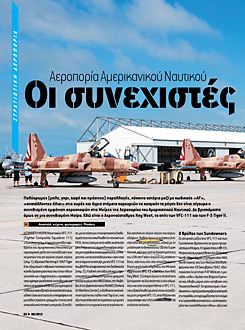 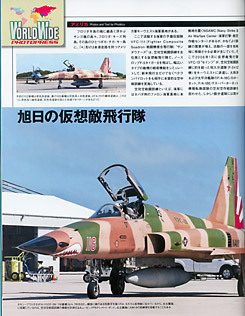 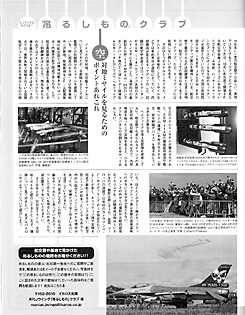 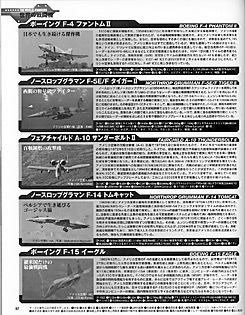 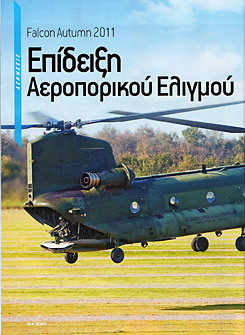 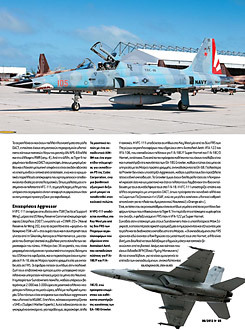 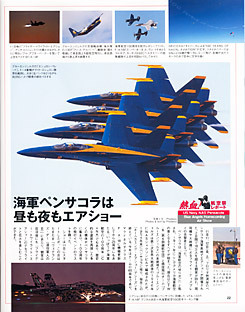 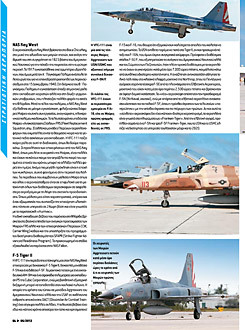 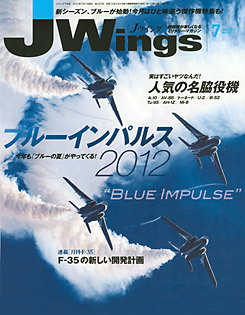 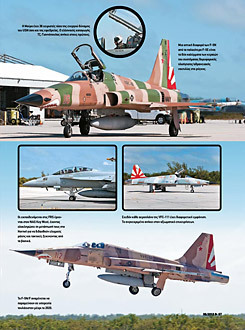 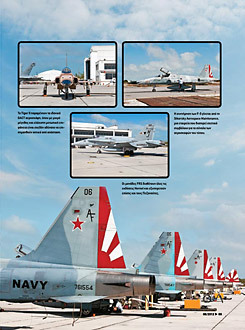 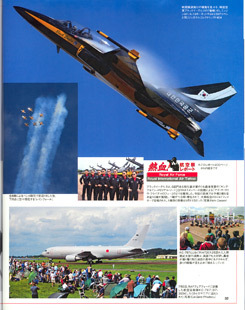 NAS Pensacola Air Show 2011 report.